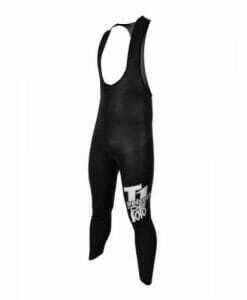 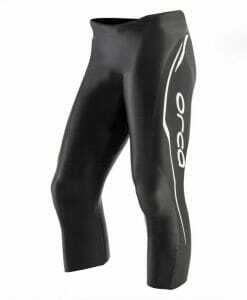 Check out our variety of Best Neoprene Triathlon Wetsuit Bottoms & Wetsuit pants for Women Triathletes. 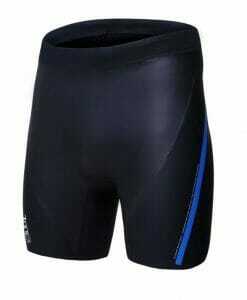 Comfortable, Flexible & Buoyant. 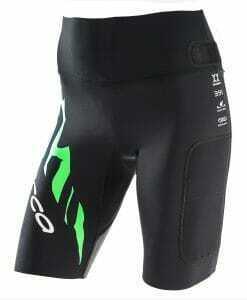 Easy for Triathlon Transitions.